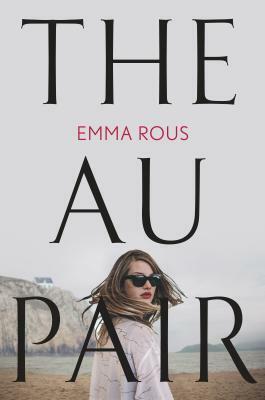 As I have been reading for a very long time now and have known many other readers, I have come to see that there typically tend to be three different kinds of readers. Now, not everyone falls into one of these categories, and some fall into more than one, but these are the things that I think people usually tend to read for: the characters, the plot, or the writing. These three things are actually what I try to review books by too, because then people can pick apart my review and read it in pieces if they want to according to what they like to read by. Sometimes, if I don't think I can write a whole section on the writing, in that it is unique and compelling (one of the more rare things in books), then I will switch that section out for the world that the book takes place in. These are the readers that love the characters. The plot can be completely pointless, but if there is good character development and characters that are addictive and compelling, then the plot and the writing simply won't matter. One of the best series I think for character development is the Shatter Me series by Tahereh Mafi. Seriously, this series is amazing, go check it out. Another one that is, in my opinion, pure character and nothing else is the Fifty Shades of Grey series by E.L. James. I have read both of these series, and I think one of the things they are great for is the development and evolution of their characters. Within this category, I lump together people who care most about the overall plot, the setting of the book, etc. A book where nothing really happens or if there is no importance to the world around the characters probably won't appeal to these readers. For example, I think people who read for the plot would really like Red Queen by Victoria Aveyard because there is a very full-fleshed political system that is central to the story and the action and travels of the characters is very intriguing. For people who read for the writing, think about almost lyrical writing. Or writing where the words are almost poetic and there are some of the most unbelievable and powerful quotes of all time. 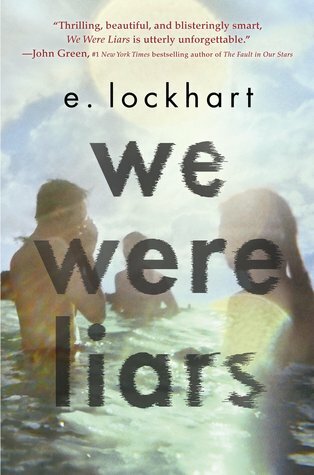 There aren't as many books that really stick out to me for the writing, but one that does come to mind is We Were Liars by E. Lockhart . If you have read this book, you know what I'm talking about. The whole book is full of such strong writing and it really takes you on a ride, like an emotional roller coaster. I personally am a sucker for the characters. I love getting into the personalities and relationships and then trying to evaluate the psychology of the characters. There have been books that I have read where the writing is super simple and there really is no plot line, but I have loved the series because of the characters. If there is good character development, I will probably continue with the series no matter what. On the other hand, if there is really poor character development, or if I feel like there is no connection with the characters, then I will probably not like the book. I enjoy and appreciate good plots and writing as well, just not as much as the characters.